This morning PerfectServe, a Tennessee-based medical communication and collaboration platform, announced two new acquisitions in the digital health space. The first is CareWire, which is a mobile patient communication platform. The second is Lightning Bolt Solutions, an artificial intelligence-run physician shift scheduling technology designed for hospital and healthcare system. 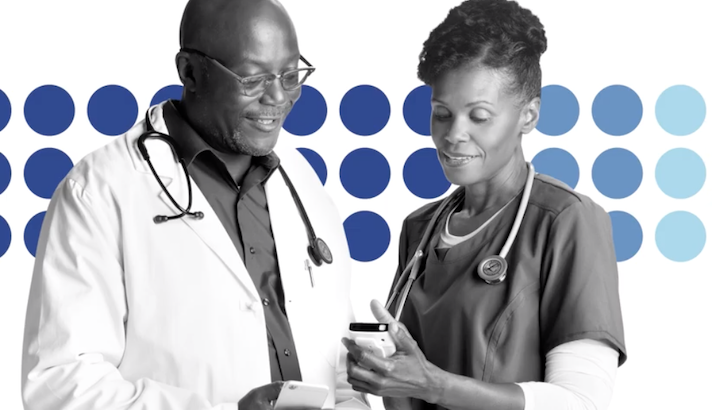 CareWire can enable texting between patients and providers, and allow the former to schedule appointments and connect to their healthcare portal. The platform takes into account social determinants of health and will send different messages depending on the patients social circumstances. The platform is also able to capture patient and provider interactions and send them to the provider’s EHR system, according to its website. The other company being acquired, Lightning Bolt Solutions, has a digital focus as well. The platform employs AI to help health systems schedule physicians. The technology is able to consider recurring department meetings, physician preferences, on-call management, holiday distributions, residency schedule restrictions and recovery time after overnight shifts, according to its webpage. This isn’t PerfectServe’s first acquisition. In 2018 the company acquired Telmediq, a KLAS vendor for secure communication. The company has been in the space for nearly two decades. While many companies have a specific focus, the clinical communication and collaboration space is actually well populated. For example, another company focused on clinical communication is Medici, which has also seen its share of acquisitions. Most recently it acquired telemedicine company Chiron Health in January and DocbookMD in November.